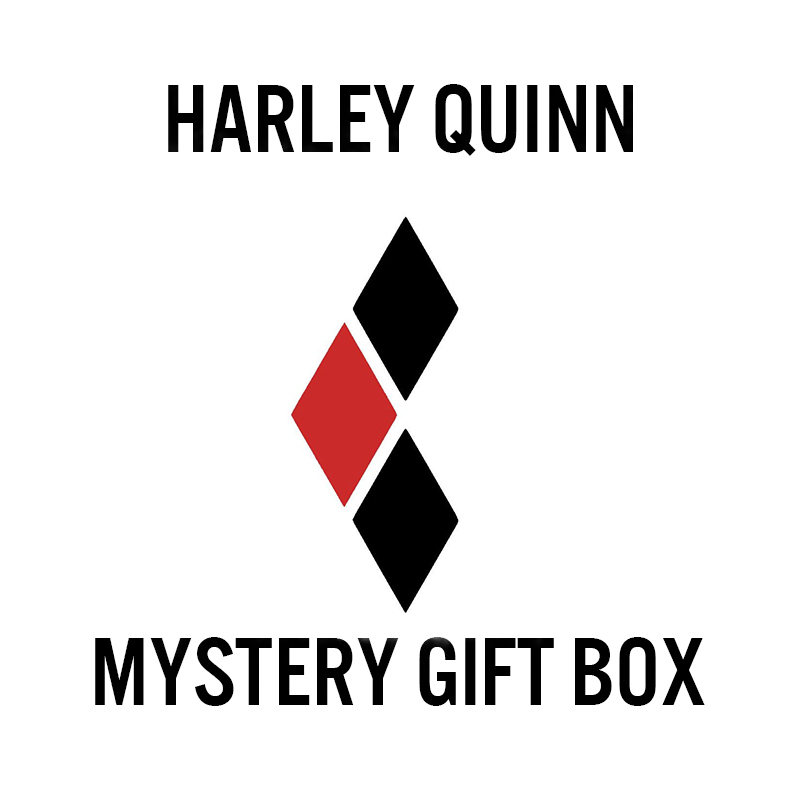 Need the perfect gift for the Harley Quinn fan in your life but don't know what to get? This mystery gift set is the perfect deal for you! 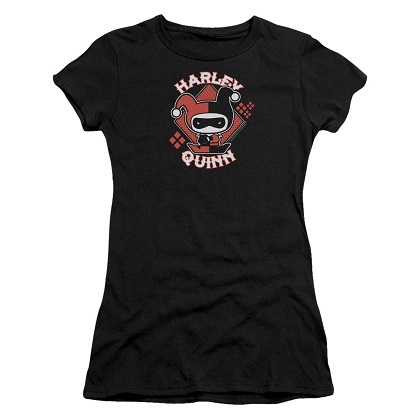 Simply choose a size and we will send you approximately $75 worth of Harley Quinn items for just $49.99! 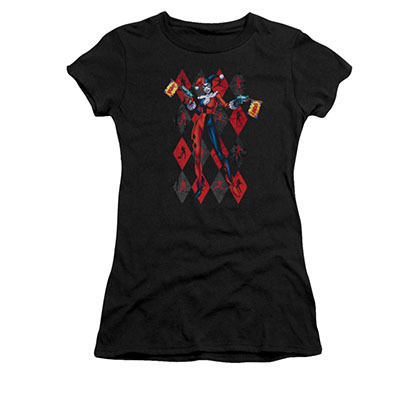 The gift set will include one classic Harley Quinn shirt, along with a mixture of some of our other most popular Harley Quinn items! Makes a perfect holiday gift.